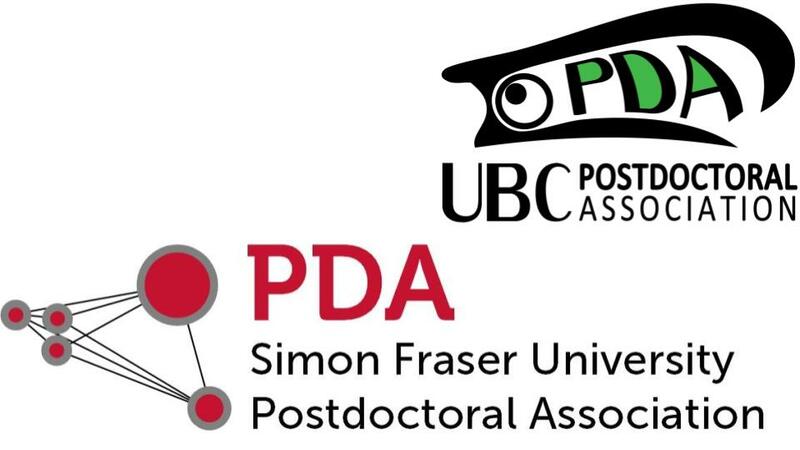 Join us for another great social event with postdocs from SFU, Feb 28th, 18:30. This will be a casual event at Brewhall, a tap house at the trendy Mount Pleasant neighborhood (97 E 2nd Ave, Vancouver). If you’re new to UBC, this is a great chance to meet new friends over drinks. As always, we got the appies.